Last week was a little full of crazy as we celebrated Dr. Seuss and finalized our report cards. Sheesh, I think I am still trying to recover! Then today rolled around and I am still not feeling 100% ~ I have a few culprits in mind, last week a couple of my kiddos came to school with notes from their parents asking if they could stay in from recess as they were recovering from something or other. With all the luck, it looks like it is my turn to bring in a note to stay in from recess now too because I am rocking a pretty yucky head cold. That doesn't paint a pretty picture for my Monday, right?! Then just think how happy I was to see that the awesome Erin from First with Franklin gave us this award! Here are some very deserving and lovely bloggers. 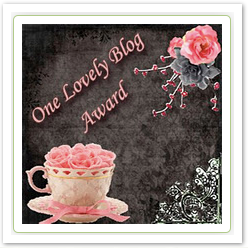 And my fabulous fellow bloggers that are nominated, don't worry about passing it along. I know it is hard work, but I just wanted to highlight your amazing blogs and help get the word out about how awesome you all are! Thank you girls! You made my night. I feel the same about your blog! I love reading all of your great ideas and creative posts! Glad you are getting so much blog love. You deserve it! Thank you so much for sharing the love:) youve just made my night!! Have a great week girls!!!! Just found your great blog. Cute stuff. I'm your newest follower. Thank you so much for the award! We're so honored! 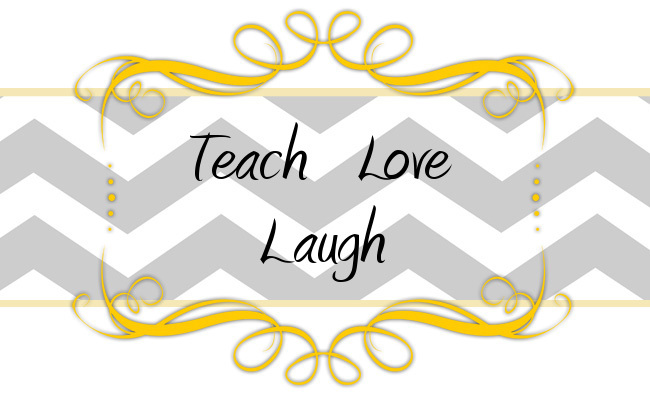 Your blog is super cute...love it!